Pound cake recipe. 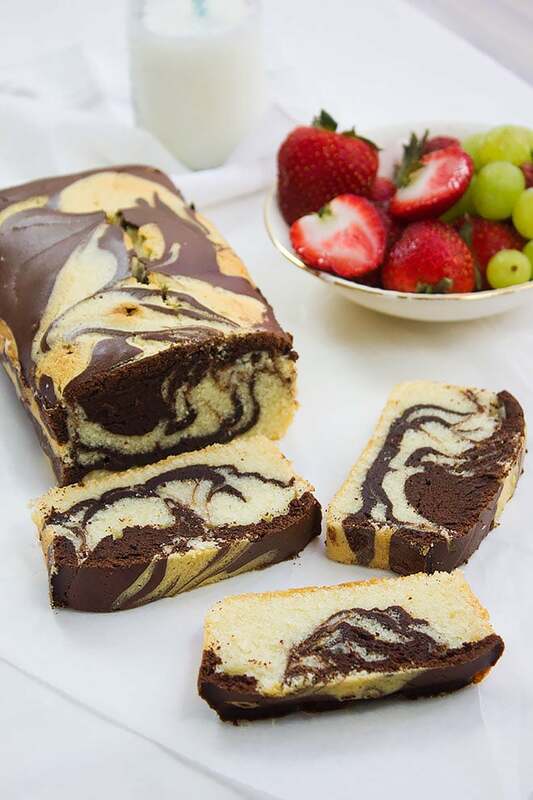 I will teach you how to make a delicious and rich Marble Pound Cake, or shall I say marble swirl cake? Since the chocolate flavor is kicking big time in this pound cake recipe, I guess I will call it chocolate marble pound cake or fudge marble pound cake. Ok, I think I have confused you enough! This marble pound cake recipe is for a moist, yet rich pound cake, the chocolate part of it tastes almost like fudge, so you have everything you love in one cake, a moist, rich texture, wonderful flavor, and it looks gorgeous. Use high-quality butter and chocolate for this pound cake recipe, the flavor of these two ingredients are dominant. 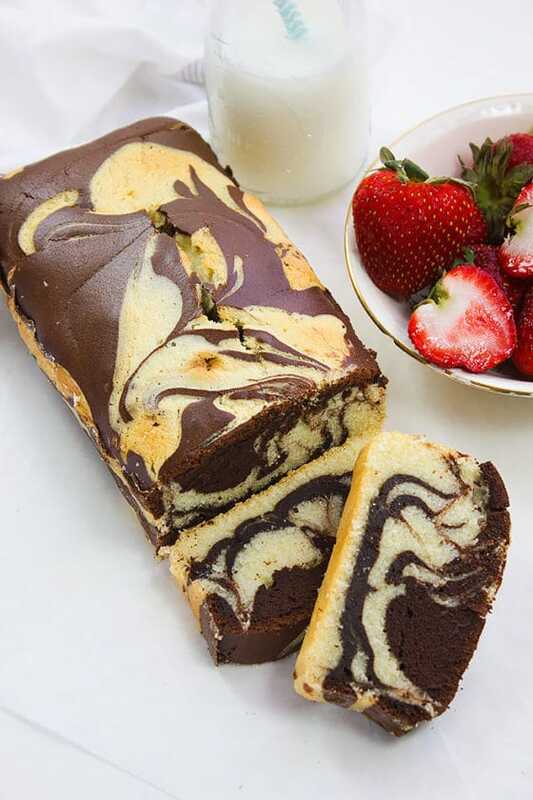 The steps to making this marble swirl cake are easy to follow. 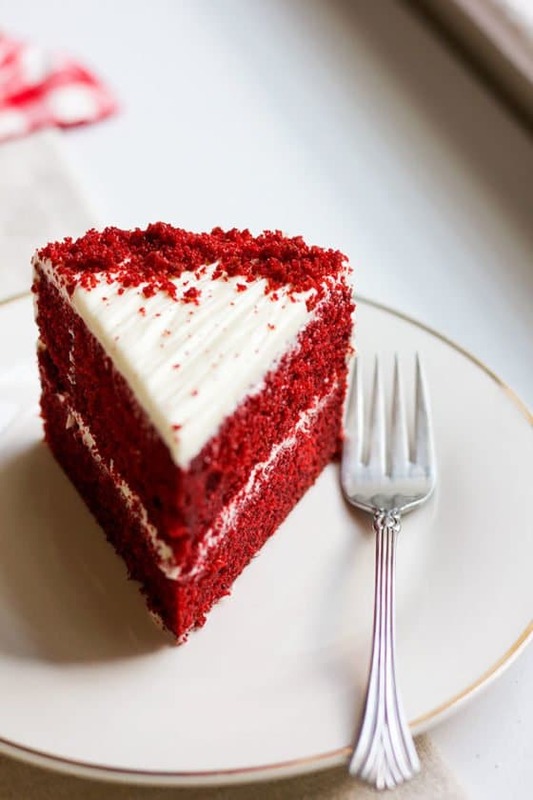 You can use a hand mixer or a stand mixer to speed up the process of making the cake, a whisk will work too, but you will take longer time in mixing the batter. In this pound cake recipe, I have used evaporated milk mixed with water since (in my opinion) it enhances the richness of the cake, but of course, you can use whole milk instead. I wouldn’t use skim milk in this recipe. If you’re looking after your calorie intake but still crave delicious pound cake, then try my low-calorie pound cake recipe. If you want the Authentic Classic Pound Cake Recipe, I’ve got that too. I have a feeling that you’ll love the marble version more though! In case you are not fond of chocolate, do not add it to the batter and you will still enjoy an amazing pound cake. Let’s bake some marble pound cake! A combination of two amazing flavors, authentic pound cake and fudge chocolate cake. This is one of the amazing versions of pound cake that I enjoy making for my family. Preheat oven to 350F/180C. Butter and flour a 9 x 5 x 3-inch loaf pan, keep aside. In a bowl, sift flour with salt and baking powder. Keep aside. In a different bowl, Add the butter and beat for 3 minutes until lighter in color. Add the sugar and beat until fluffy and much lighter in color, about 4 minutes on high speed. Add the vanilla and then add the eggs one at a time, and each time you add an egg, beat for three minutes. Add half the flour to the butter and sugar mixture and beat on lowest speed until combined (do not over mix). Add all the milk and beat until combined then add the rest of flour and beat until combined. The batter should look silky but a little thick. Take around three fourth of the batter and mix with the chocolate and hot water mixture. When scooping both batters in the pan, place a scoop of white batter and beside it a chocolate and the white batter and beside it chocolate batter. For the second layer, on top of every white batter place a chocolate batter, and on each chocolate, scoop a scoop of white batter. Using a butter knife, make a U or an S shape. Tap the pan lightly two times over the kitchen counter, place in the middle rack of the oven and bake for 1 hour or until a skewer inserted in the middle of the cake comes out clean. Cool in the pan for 10 minutes, then transfer to a cooling rack to cool completely. Your marbled cake turned out perfect, Muna. I love the smooth even crumb. Thank you 🙂 … I love this version of pound cake since it has chocolate! I love marble cake because it makes my decision easy. I don’t have to choose between chocolate or yellow. Holy moly that sounds amazing! I’ve never made a pound cake but I think I have to now. Amazing job! Love the idea to mix evaporated milk with water to maintain the richness of the cake. 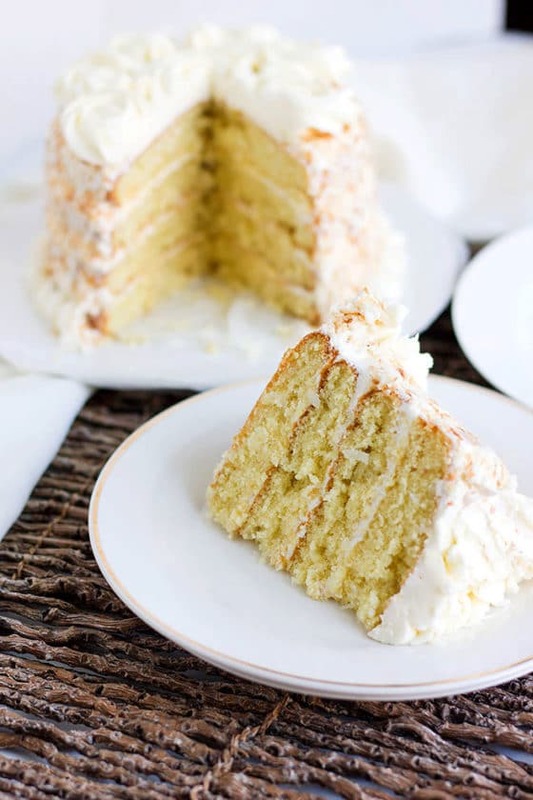 Swirl cakes are so good so I’m adding this to my must try list! Now I have to admit I love a good marble cake, they are perfect with a hot drink and I really should think about making one myself soon. I’ll perhaps give your recipe a try. I’ll try to show some restraint here-but this looks great! Can’t wait to try it! Your marble pound cake recipe looks and sounds ridiculously delicious. I love fudge, so the chocolate part sounds divine to me! If you like fudge then this cake will make you smile! Almost looks too pretty to eat! Almost. 😉 Pinning this to my desserts board. 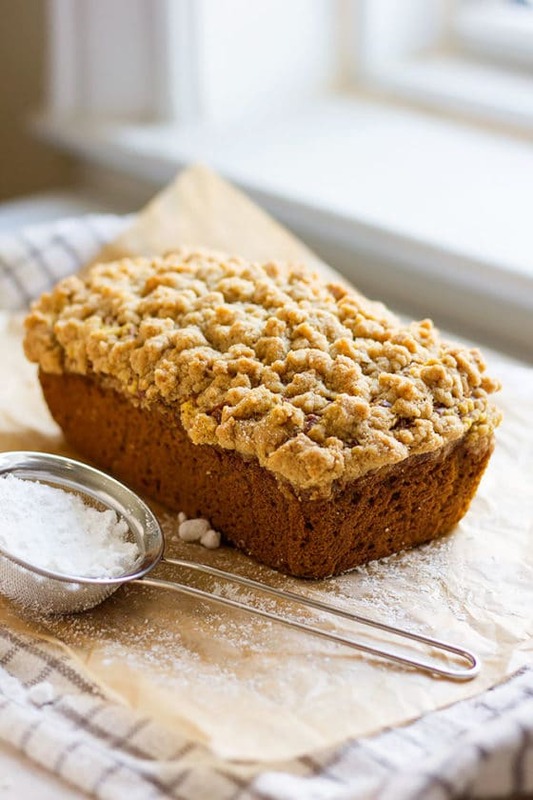 This pound cake looks so delicious! Love how the chocolate and vanilla just swished with each other so perfectly. OOoo this pound cake looks so delicious. I’m all about pound cake. I need to make this soon! This looks incredible and after many, many different tries I am STILL after the perfect marble cake, so maybe this will be it! I can’t get evaporated milk here, so I’ll need to replace that. How much milk would I use? I wasn’t sure if it would be 1/4 cup (for the evaporated milk) or 1/2 cup (for the evaporated milk + water). Hi Miriam, I have updated the recipe and you can use 1/2 cup whole milk if you don’t have evaporated milk and omit the water. I’m usually not a chocolate lover, but this looks amazing! 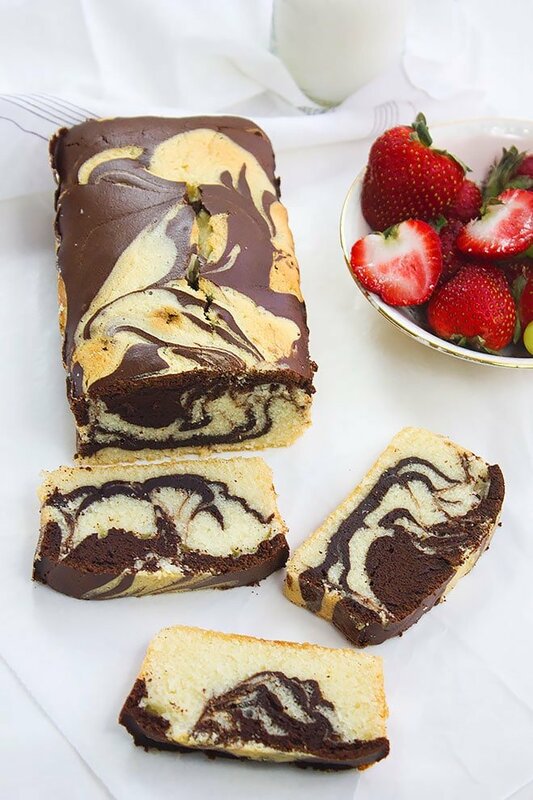 The marble pound cake looks like it’s just enough chocolate so that it’s not overload. Yes, the chocolate is not taking over the flavor of this cake. Ohhh this looks so pretty. I have oly made plain or lemon pound cake. I have all your ingredients except the evaporated milk. After I pick it up this may be as good as made!! Seriously, this looks amazing! And your original pound cake recipe looks awesome. And so does that lamb stew on the sidebar! Anyway, I love the addition of chocolate to pound cake – I’ve had something like this before. Nothing like a good slice of pound cake – it’s one of our favorites. Thank you so much and I hope you give this recipe a try! Wow! This looks delicious and it came out perfect! 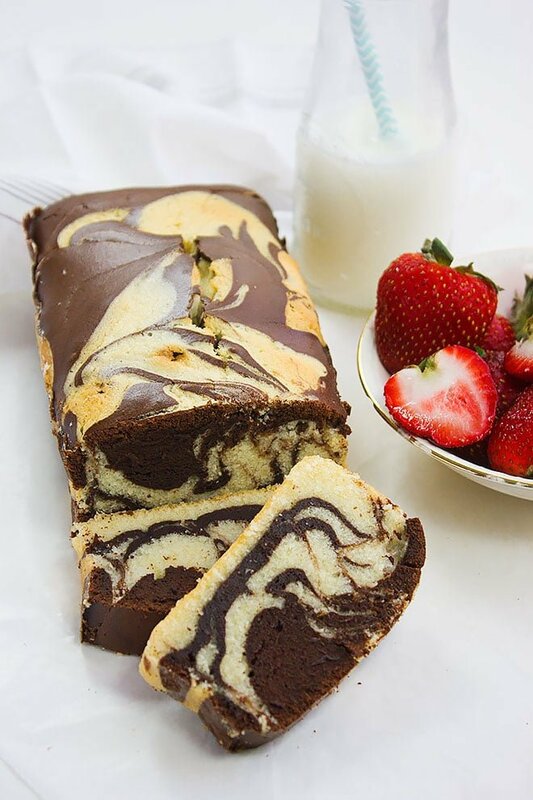 I love marble cake and this looks amazing and so straight forward to make! That’s my plan for the weekend. Thank for sharing this amazing recipe. It look so good especially for somebody who love chocolate like me. I will try it someday and I hope it will be same to you. I am always looking for new recipes to try. I love to bake and pound cake is one of my favorites. I will have to give this recipe a try this weekend. 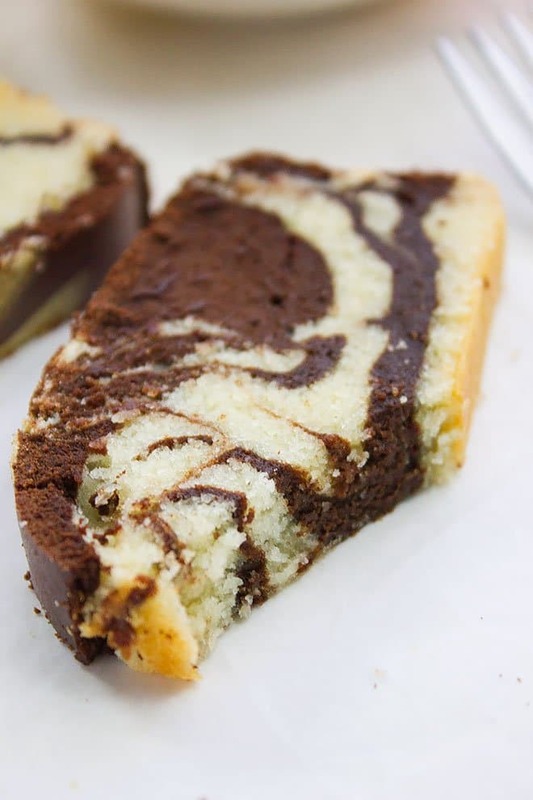 I am a huge fan of marble cakes and I will totally be cancelling my stuff now to make one. Thanks for the recipe! I love a good pound cake! 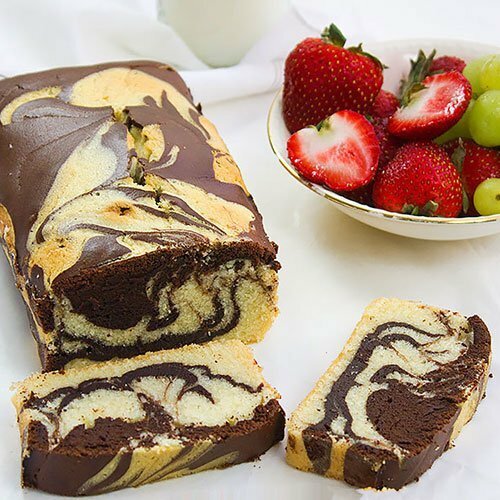 Marble cake used to be my favorite so I will have to try this! Oh my goodness this looks divine! My preggie belly needs to have this TODAY! I am definitely bookmarking and baking this as soon as possible! 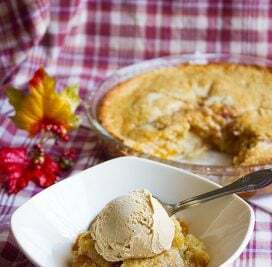 Will have to try evaporated milk next time, mine always come out a little drier to taste :-/ Pinning this recipe ! Oh my this looks so amazing! Sounds great with some strawberries and whipped topping. It seems pretty easy to make. Thanks for sharing the recipe. I am not a huge fan of pound cake. But to be honest this pound cake does look incredible. The marbelization makes it looks so much better. You certainly got the perfect swirl on that cake! I love pound cake and haven’t had it in a long time. It’s easy to turn pound cake into other delicious desserts, too – like trifle. So I’m sure I could make this cake go a long ways! Thanks for the recipe. I tried that marble cake. It was delicious and light. Thank u for sharing with us the perfect receipe.. This recipe came out PERFECT on the first try. I just had to add one or two tablespoons of hot water to my cocoa because the mix came out super dense and I felt like it wasn’t going to mix well with the rest of the batter. I also used 2% evaporated milk because I didn’t have whole. Thanks for the recipe! I would like to try this. I do have a question though – it appears from the pictures and assembly instructions (step 8) that there is a 50/50 split of chocolate/yellow batter, yet based on step 7, there would be 75% chocolate and 25% yellow. I just want to confirm whether you split the batter in half or 3/4 to achieve this cake. Can’t wait to bring this into work for team coffee break! Hi, it is better to use whole milk instead for this recipe but you can use buttermilk. Sour cream will result in a dense cake and it won’t have the texture desired. Have you ever used this recipe with the addition of strawberries? Using this recipe for my Grandbabies to make and one wanted chocolate and strawberries. Using strawberries in the batter will make it soggy, but you can add some on top of the cake before baking. 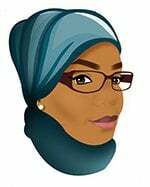 Hi Muna, can you tell me if this cake freezes well. Hi Rhonda, the cake will be a little dry if kept in the freezer or in the fridge since it is a butter based cake. Hope this helped. Hi! I think it will work fine but you might not get the height shown in the images of this post. And I used 3/4 tsp salt. I followed your recipe exactly as you have described and it came out delicious. The texture of the cake was perfect. The addition of evaporated milk made a big difference. Thanks for the lovely recipe. My only concern was the ratio of white and chocolate batter. The recipe mentions to mix 3/4th of the batter with chocolate mix which ended up in a more chocolaty cake than a marble. Should it be 3/4 cup of the batter than 3/4th of the batter? Hi Paru, Thank you for trying my recipe and I’m happy that you enjoyed it. I always made the recipe the same way I wrote it and yes the chocolate batter always seems to look much more than the white but the white batter rise more while baking than the chocolate batter. 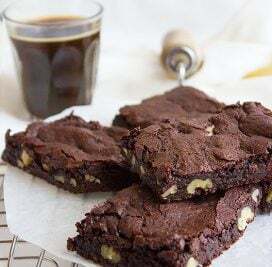 However, I will make the recipe again and give a precise measurement of how many cups should be taken from the batter to mix with chocolate, I guess this will make it easier on my readers. Hi…can use sweetened condesed milk instead of evaborating milk and reduce the sugar amount? Hi, I didn’t try it but I think the texture of the cake won’t be the same and may turn dense. Fantastic! Great taste, beautifully soft texture. The chocolate makes it scrumptious. I served it topped with strawberries for a birthday dessert, and everyone was in heaven. Love this recipe! Only thing I would edit: the prep time. The beat & mix times alone add up to about 20 mins, so no way this takes only 10 mins to prep. 🙂 I spent about 40 mins on prep — I might be able to shave off 5 mins or so once I get it down, but I don’t think you could prep this in less than 30 mins (plus extra time to get eggs and butter to room temp). Other than that, it’s a true 5-star recipe!